A while back, I posted about county-level GIS data available in the State of Maryland. I was very happy to see an announcement on LinkedIn that Anne Arundel County, Maryland has rolled out a new data download page that makes their GIS data freely available. 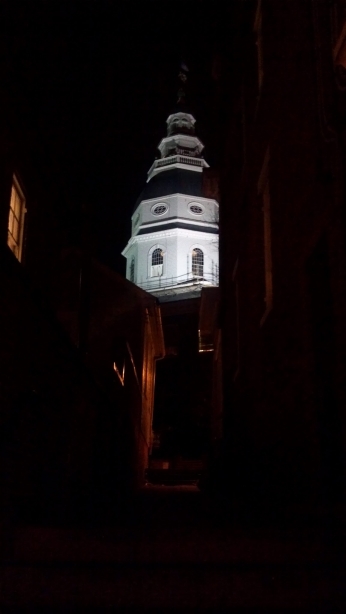 Anne Arundel County is home to Annapolis, the capital of Maryland and my favorite place on earth. Kudos to Eric Wilson and everyone else in the Anne Arundel County GIS group for making this happen. Here’s hoping more follow suit. Previous Previous post: Great News About Atanas!